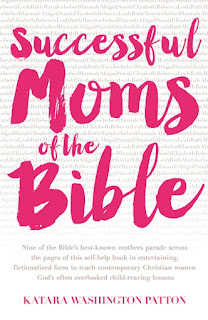 I have been enjoying Successful Moms of the Bible by Katara Washington Patton. 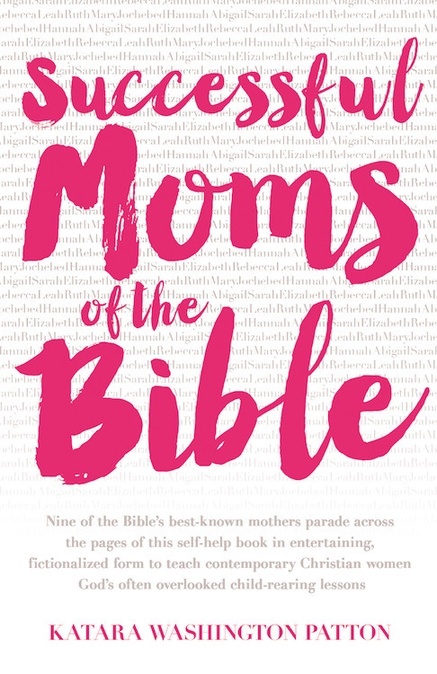 This book takes us through 10 famous women of the bible and gives a study on what makes them successful moms. From topics like praying for their children and protecting their children it is a great study on mothering from biblical examples. This is a perfect read for the Mother's Day season. For contemporary moms, parenting today has challenges that sometimes feel unfathomable. But it turns out that successful moms don't need to master the latest parenting trends, because the best parenting advice has already been written-it's in the Bible. Now Katara Washington Patton provides an accessible gateway to that biblical advice--corroborated by best practices from respected authorities. Wondering how to help your kid who's being bullied on social media? Patton shares Jochebed's story (Moses' mom) with insights that illustrate what moms have to do to protect kids. How do you use the "village" to help raise children? Sarah knew. And her Biblical wisdom is applied to parenting today. Patton shows how Mary, Elizabeth, Ruth and others lead the way to successful 21st century mothering, and she shares digestible lessons busy moms can use in their own homes. Pick up your copy of Successful Moms of the Bible at your local book retailer or at online stores like Amazon. MY favorite has to be Ruth.